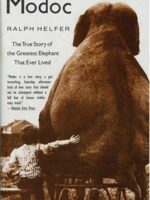 If, as many recent nonfiction bestsellers have revealed, animals possess emotions and awareness, they must also have stories. 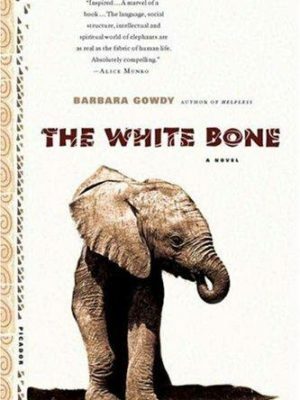 In The White Bone, a novel imagined entirely from the perspective of African elephants, Barbara Gowdy creates a world whole and separate that yet illuminates our own. Price: $15.20 *Individual store prices may vary.